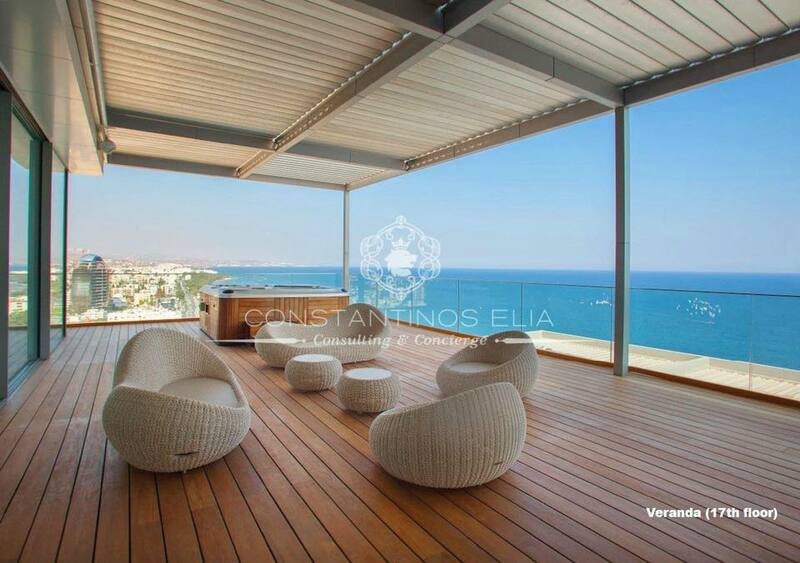 Beautiful And Breathtaking Penthouse For Sale In Limassol Beachfront . 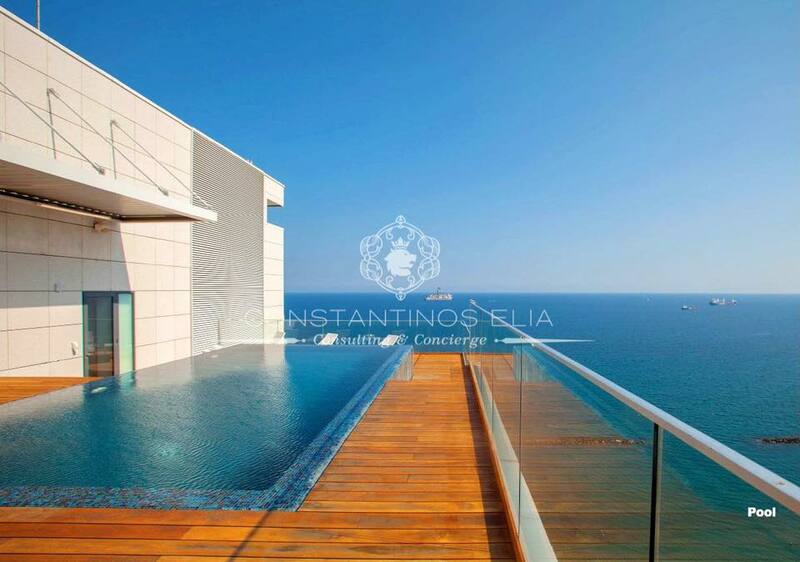 This Beautiful Penthouse Has 5 Bedrooms , 5 Bathrooms and a Covered Area Of 1047 sq.m . 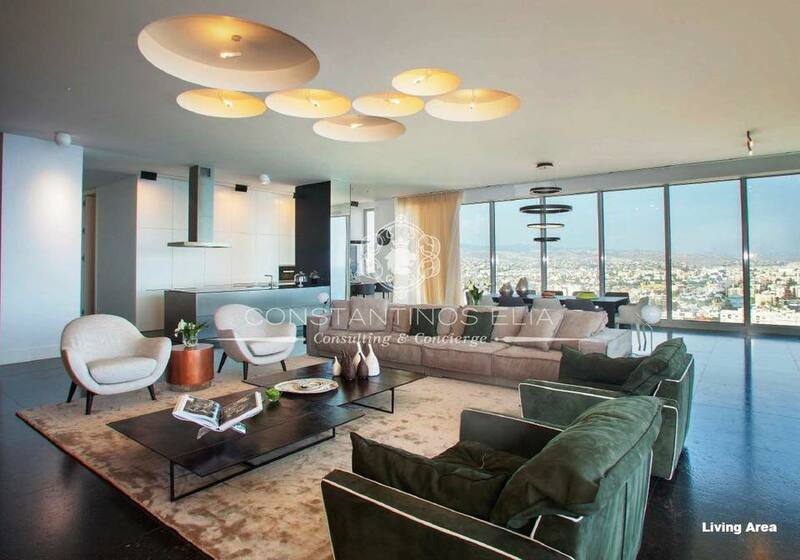 · High ceilings with custom made light fittings. · Premium marble flooring in all living areas and bathrooms. · Concealed, inverter type air-condition system by Mitsubishi. · Handmade Italian parquet, installed by Italian master fitters. 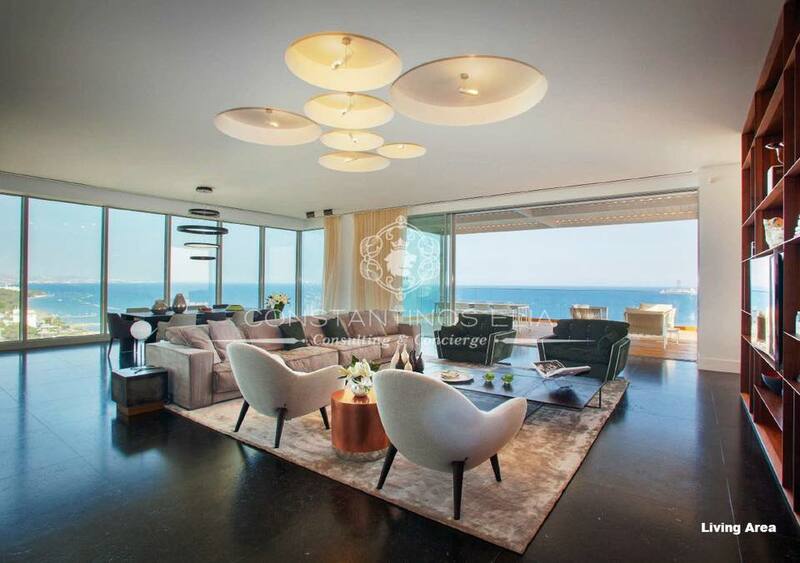 · Fully automated, Crestron/Vantage, smart house & advanced audio video and home entertainment system covering all areas. 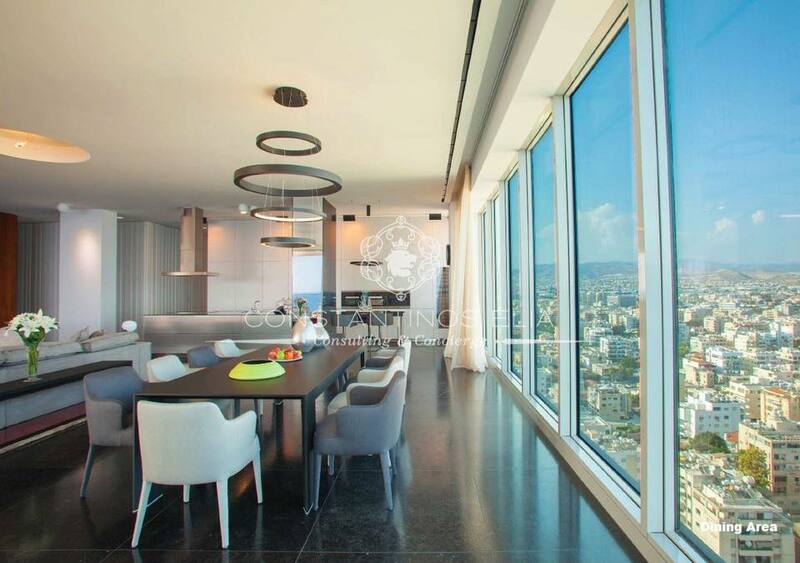 · Concealed speakers throughout the penthouse. 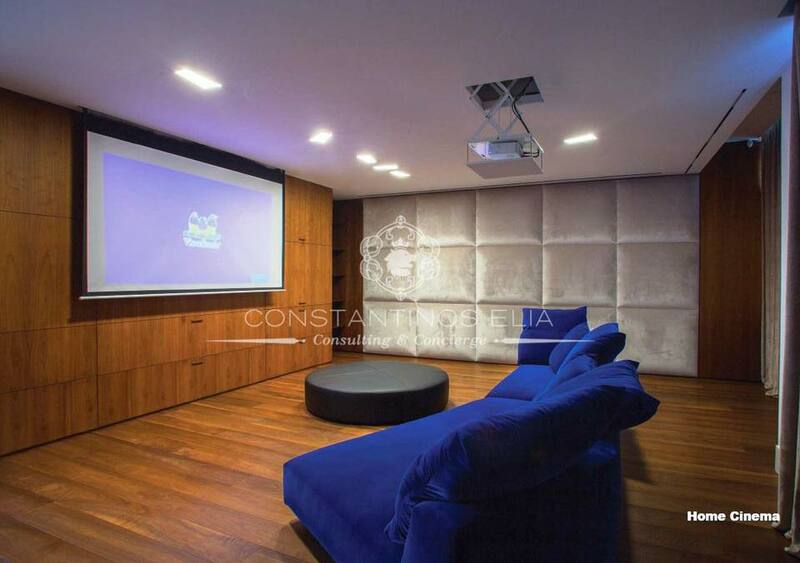 · Home-theater with top of the line audio-video and homeentertainment systems. 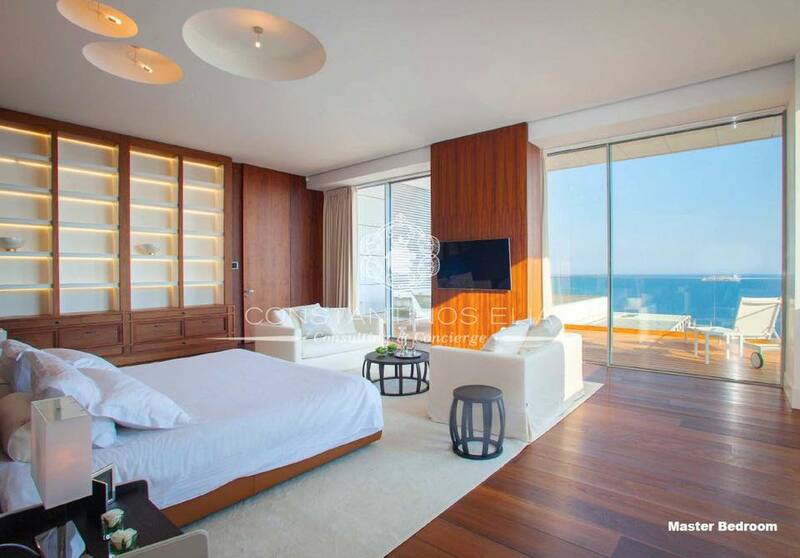 room service, valet, a restaurant offering daily breakfast, lunch and dinner. 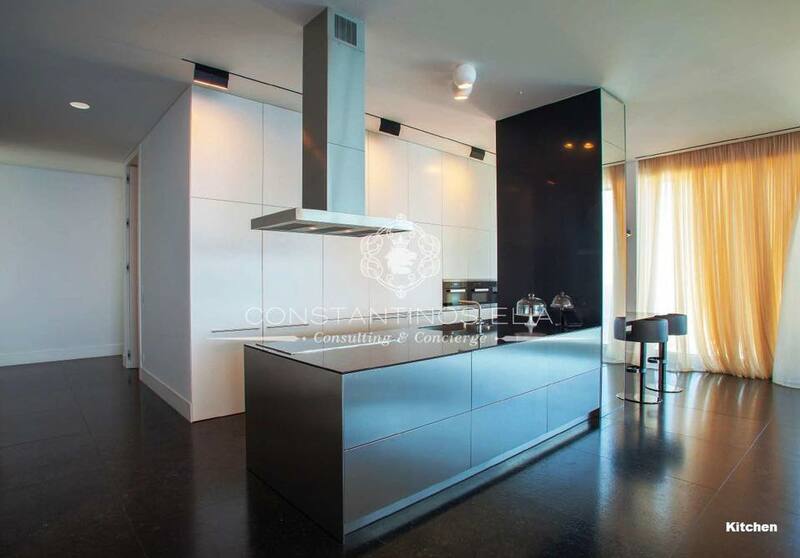 In Association With IPN International Property Network (Cyprus) LTD.